No need to guess anymore! Try Gendermaker test to predict the gender of your baby as early as 6 weeks from your last menstrual period. Gendermaker gender prediction kit includes urine gender prediction test, the pipette and the instructions of use. Your will get fast results that can be easily matched to the color chart included with the test. 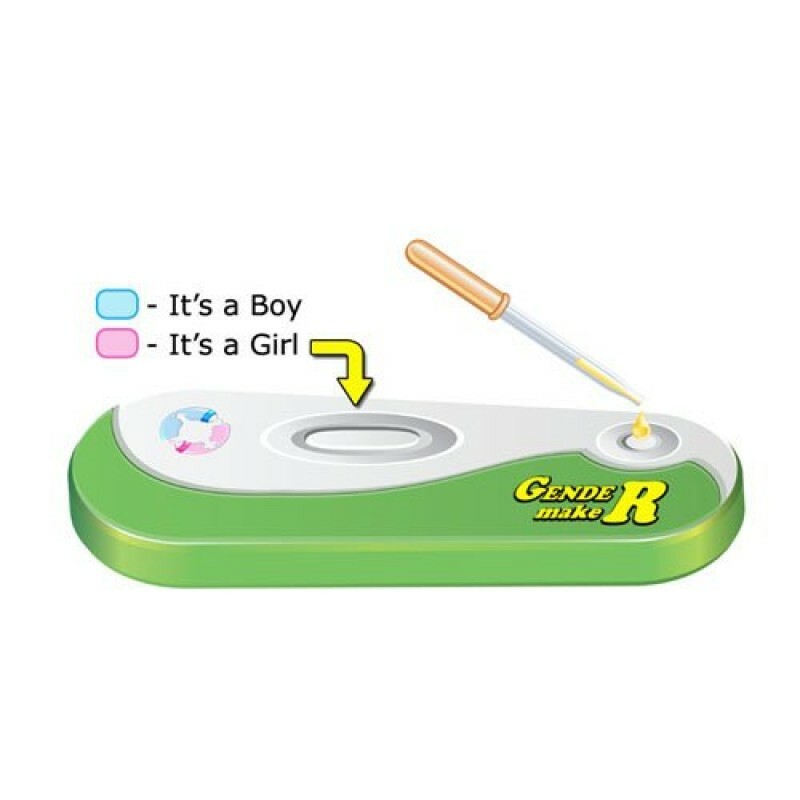 Gendermaker gender prediction test can make a perfect fun gift for baby showers and gender reveals party.